Brazilian striker who win the 1994 FIFA World Cup Championship. 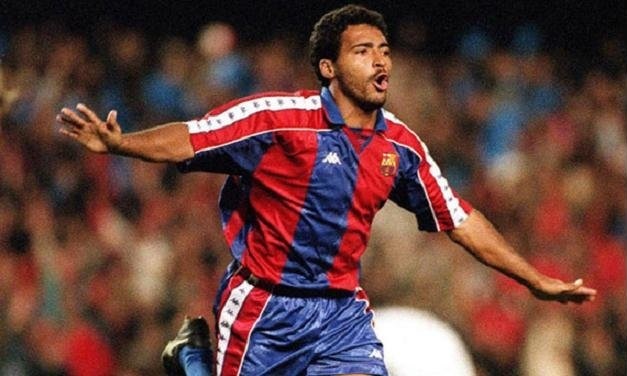 He joined FC Barcelona from PSV Eindhoven in 1993 and scored 39 goals in 65 appearances. Romario was born on January 29, 1966 in Brazil.